Perspective – noun – a particular attitude toward or way of regarding something; a point of view. This year our vacation took us to Honduras. I have traveled to many countries and I have seen poverty but it never ceases to smack me in the face. It was especially striking this time. I expected Honduras to be like Mexico. It wasn’t. It was much worse. I didn’t bother to look up facts before I went there, I like to go with an open mind and not a preconceived notion of what to expect. The GDP of Honduras is about 18 billion. the GDP of Mexico is over a trillion. That’s a huge difference. I live in a small town who just experienced its first homicide of the year while I was gone, and I don’t diminish that whatsoever, but it’s important to mention it to show where I live versus where I visited. Honduras had cars filled with bullet holes driving down the road, children unattended everywhere, people lingering in the street. We hired a driver to show us around. He was excited to tell us that he was married with two children, 3 years and a 5 month old. He was happy to be working and he said that tourism brought him a job for half of the year. That afforded them to rent a small home and if they were very careful with their money, they could live there all year. If not, they had a home for six to seven months. It’s important to note that their homes were not what we call homes here. 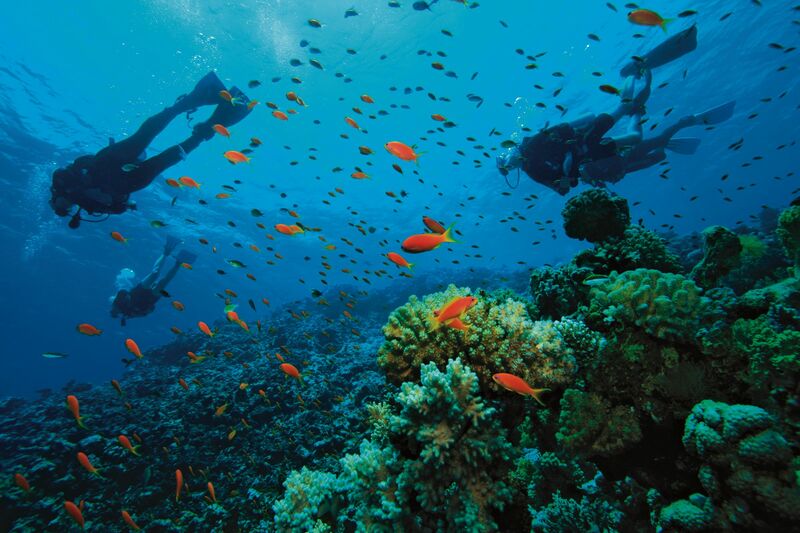 The area we visited brings many tourist as it has great diving and snorkeling because of a beautiful barrier reef. We had been on a private island just the day before enjoying the sights of the reef. Our driver told us that many Americans live there. I asked what they did for work. He said they own businesses that cater to the tourist who come to dive or they are divers who are retired. There are big condominiums going up and when I asked about it he said the Italians were coming in and building time shares. This had brought jobs to those who can do construction. Drops in a bucket but drops are better than drought. I asked about missionaries and churches. He said the Mormons are there and the Evangelicals most people are Catholic. There was a group of doctors who have opened a clinic and they treat people for things their local hospital can’t take care of. Their hospital wouldn’t even be considered an urgent care center here in the U.S.. Upon coming home I wanted to make a Mexican dinner so I ran to the Mexican market in town. On my drive I remembered I had given all of my cash to my husband. Lulu the Wonder Dog was with me and I said, “Lulu, I have no cash. I hope I have my bank card.” I was met by a homeless man who asked me for change or food. I said, I would bring him food since I didn’t have cash. I ordered a super steak burrito at the counter. As I waited I thought, who buys food for the Honduran homeless? If no one has money then who buys food? I grabbed the burrito, walked over to the cold drinks and bought a large water, grabbed the few things I needed and got in line at the checkout. Two checkers. One lane had a cart full, one lane had six things. I got in the six item lane. Yes, you guessed it, the person had WIC coupons. I thought, the mom in Honduras doesn’t have WIC. The mom in Honduras probably doesn’t have a hospital. I wonder if this woman knows she is blessed? I paid for my things, went to the homeless man and gave him the burrito and water. Behind me a woman brought him groceries. I got in my car and before I drove off I thanked God for provision. I thanked Him for open eyes. We throw words around casually, “I’m starving”, when we haven’t eaten in a few hours, “I’m broke”, when we’ve spent our money, “I have no cash”, when we have a bank card. It’s a matter of perspective. Tonight I am examining my thoughts and words carefully. I’m grateful but I want to also be aware. Fully present and fully aware. Lord, help me.